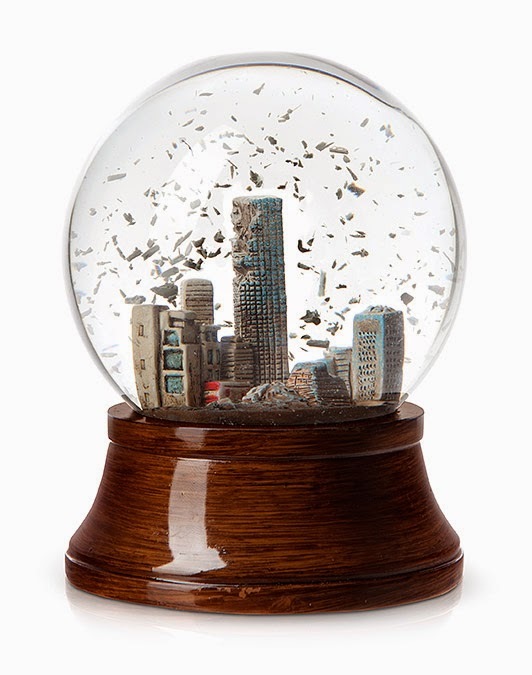 Project teams are like snow globes; they function best after a good shake-up. I published "Meshbot 2" my second 3D printed robot chassis design on Thingiverse, you can check it out here. I'm so thankful that I get to do the kind of work I do. Writing software is a blast! An advancement in the standard of morality will certainly give an immense advantage to one tribe over another. A tribe including many members who, from possessing in a high degree the spirit of patriotism, fidelity, obedience, courage and sympathy, were always ready to aid one another, and to sacrifice themselves for the common good, would be victorious over most other tribes; and this would be natural selection. U.S. intel chief blasts leaks on web, phone use tracking - CBS News: "I'm angry, and I was the one that wrote the law. And I think that the Justice Department and the NSA have abused this by going to far," said Rep. Jim Sensenbrenner, R-Wisc., who helped craft the Patriot Act. I would just like to say to Rep. Sensenbrenner, what exactly did you think was going to happen? Have you not read enough history to know where these things inevitably go? The Patriot Act was, at best, naive. At worst, it's an unfettered invasion of privacy reminiscent of Hitler's "Enabling Act" or the actions taken by Joseph McCarthy (Sen. R-Wisc) during the Second Red Scare.